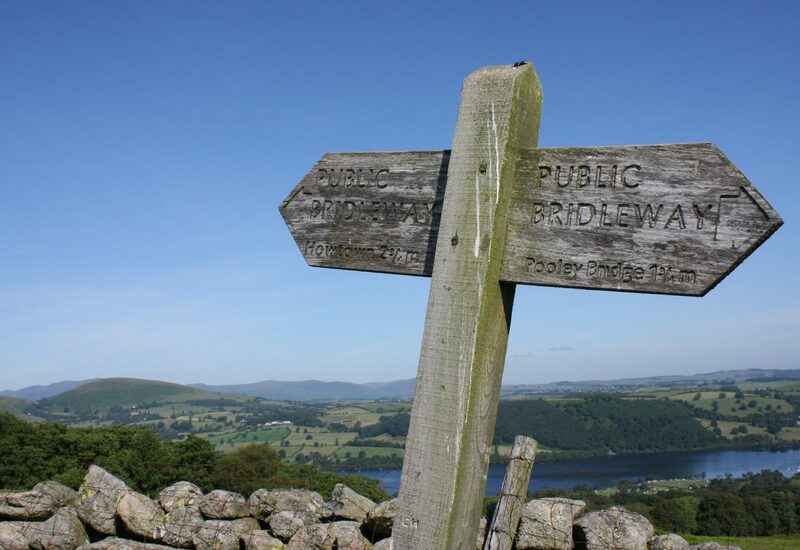 Even into the New Year, with Christmas past, panto season continues, with plenty of productions across the Lakes to captivate any theatregoer and warm the cockles of your hearts. Saturday 16th and Sunday 17th of January at the Beetham Nurseries, in Beetham, are Orchid Weekend, and experts will be on hand to answer questions you may have about these beautiful flowers. 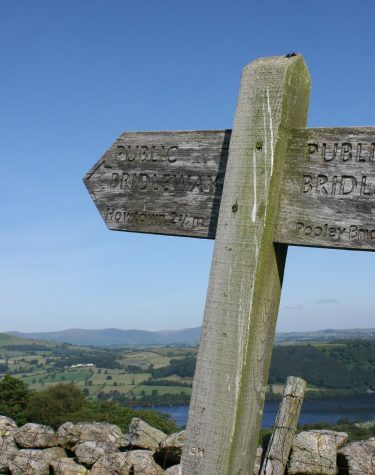 For the more adventurous, Saturday the 16th also provides opportunities for guided fell walks in Grasmere and Keswick and Ambleside’s famous Grand Day Out.